Craig is a member of the firm’s Corporate & Business Law and Securities Regulation & Corporate Compliance practices. He has represented domestic and international clients in a range of industries on a variety of business transactions and general corporate issues, with a particular focus on representing issuers as well as underwriters in a range of securities offerings, including equity offerings, registered and non-registered high-yield and investment-grade debt offerings, exchange offers and tender offers. He also advises publicly traded companies on compliance with their obligations under the U.S. securities laws and stock exchange listing requirements in preparation of their Exchange Act reports and on corporate governance matters. Prior to joining Hodgson Russ, Craig was an associate at Cleary Gottlieb Steen & Hamilton LLP in its New York City office, where he focused his practice on representing issuers and underwriters in a range of capital markets transactions. 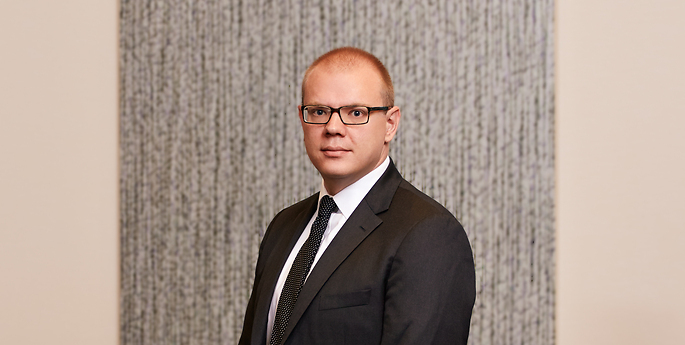 He also acquired substantial experience in advising public companies on their reporting obligations under U.S. securities laws and on corporate governance issues. As a law student, Craig was a judicial intern for Hon. Richard J. Arcara in the U.S. District Court for the Western District of New York.